While other religions are allowed to use religious sacraments that simulate cannibalism or include waving smoking incense around rooms full of children, Indiana's First Church of Cannabis is been denied the use of marijuana as a religious sacrament by a judge. Marion County Superior Court Jude Sheryl Lynch ruled that the First Church of Cannabis could not smoke marijuana as a religious sacrament. Even the Catholic church has a long history of using red wine during Communion, or in the case of Christian churches grape juice meant to simulate the traditional red wine. Shortly after its official recognition as a church, Officials from the First Church of Cannabis in Indiana filed a lawsuit against the state in 2015. The church officials argued that Indiana’s Religious Freedom Restoration Act (RFRA) should allow the newly formed church a religious exemption from both state and federal marijuana laws. The purpose of the RFRA is meant to protect individuals from government infringement on their ability to practice religion. The only exception is if the government can demonstrate a reasonable reason not to. <a href="https://www.slideshare.net/AbdulHakimShabazz/court-rules-against-first-church-of-cannabis">Judge Lynch wrote</a> that such an exemption would make it difficult for law enforcement to enforce existing drug laws because officers aren't trained to determine a person's religious beliefs. It sounds like the law or police training should be changed, and if you ask me the legalization of marijuana would be a much more reasonable solution. Judge Lynch said, "It would be impossible to combat illicit drug use and trade in a piecemeal fashion that allowed for a religious exception that would become ripe for abuse. Failure to regulate all marijuana in Indiana would leave a gaping hole in our state’s drug prohibitions. There is just no way to tailor these laws more narrowly without undermining the entire enforcement scheme." 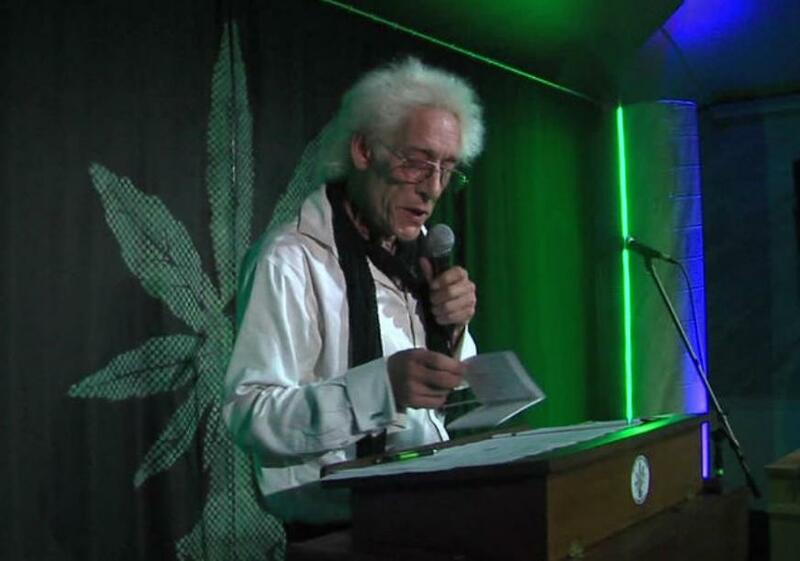 The founder of the First Church of Cannabis Bill Levin says the church plans to appeal Lynch's ruling. A post from Levin on Facebook said, "I love you. We lost. We are appealing… and so it goes." Most likely this was just some well funded group trying to deflect from the failed 16 x's shopped for, staged Gay wedding Cake and later SCOTUS pro-religion ruling.